Charles Omoregie October 13, 2017 1 Comment Android tips Did You Know? Improve your music experience today with any of these five best Android music player apps for 2017. Are your default music player not giving you the right sound you desire to hear? 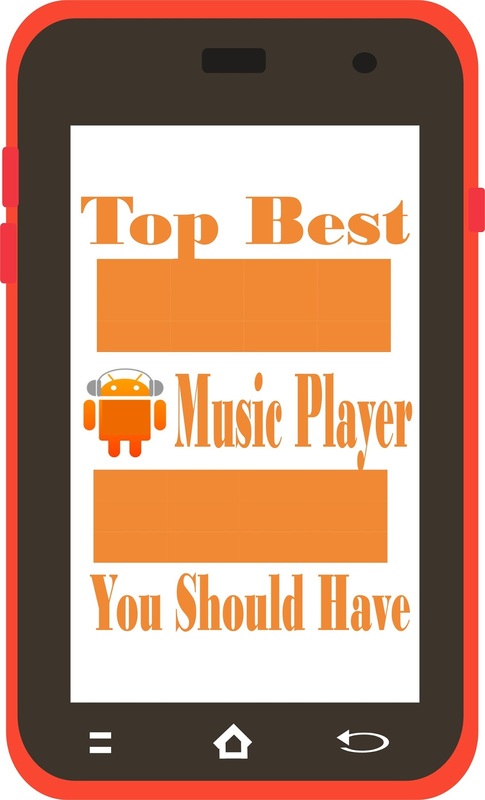 Read through this post, here are some listed Android Music Player Apps and their discussed features. Music is one important thing every human on earth loves listening to, and we cannot deny the fact that every smartphone has a music player which reads and plays any music file. 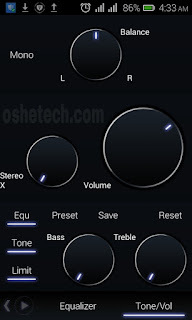 But using the default music player is not enough and may be so boring because many of them do not support Equalizer balance and other awesome features, unlike these third-party music players that we are going to disclose to you. 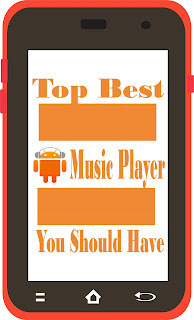 Below are the five (5) best Android music players, their features. All are available on Google Play (android market). This is Android’s no. 1 preferred third-party music player designed by Google. 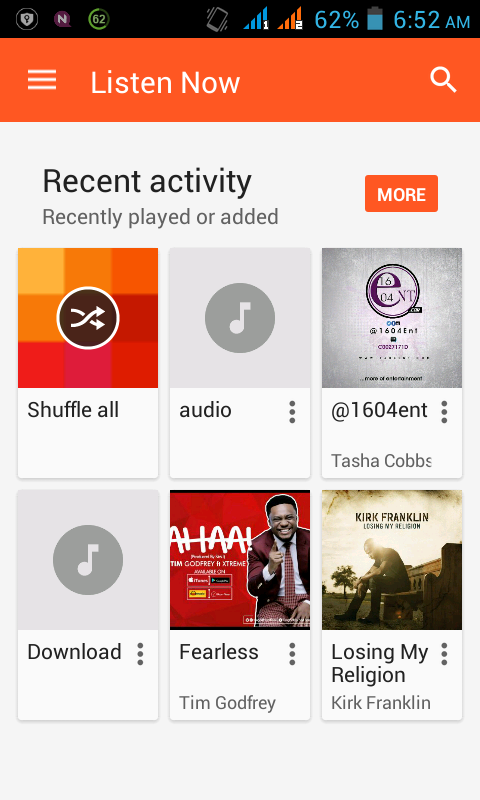 With Google play music, you can access songs and playlists from multiple devices because your songs and playlists are synchronised with your Google account. With this app, we can easily search for songs. 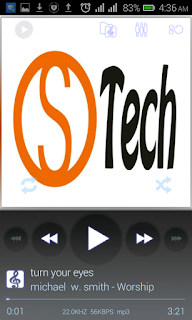 »» Listens on Android, iOS, and the web as well. This is actually one of my favourite music player I use on my Android device. Since I downloaded this app, I have never regretted using it. 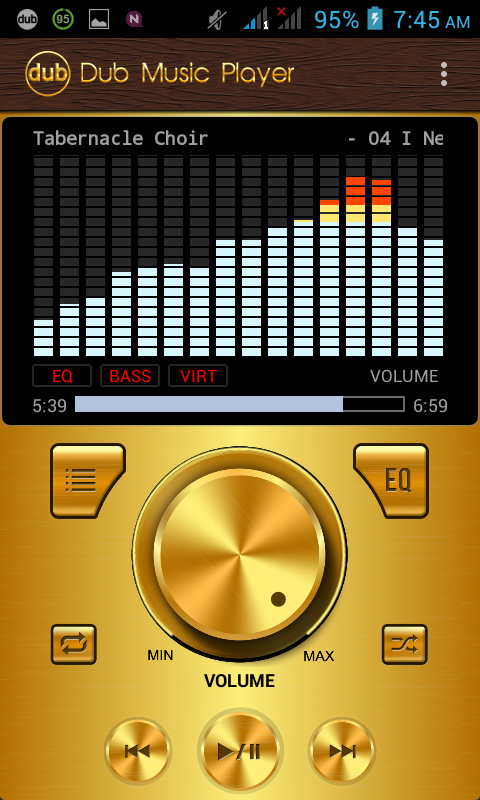 It has a nice user interface, high-quality equalizer and visualizer to give you the sound that will suit your interest. 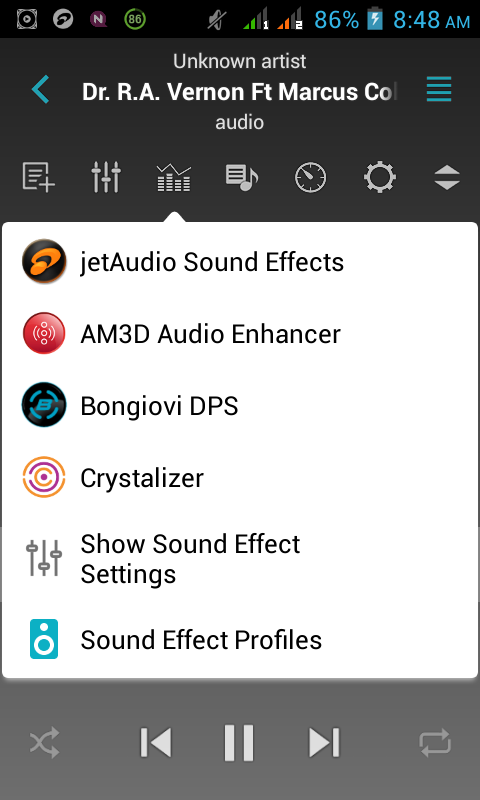 »» Song Filter, allows you to filter songs less than a selected duration. This is another powerful Android Music Player and one of my favourite. This Music Player gives me a very effective sound as it has a 10 band equalizer you can use to set your desired sound and it also gives you an option to save your settings. 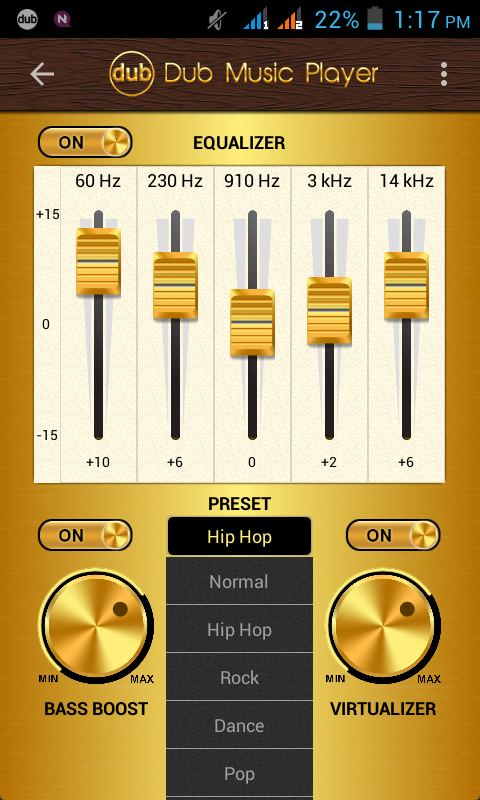 Apart from using the Equalizer, you can also adjust the tone/volume using this app. 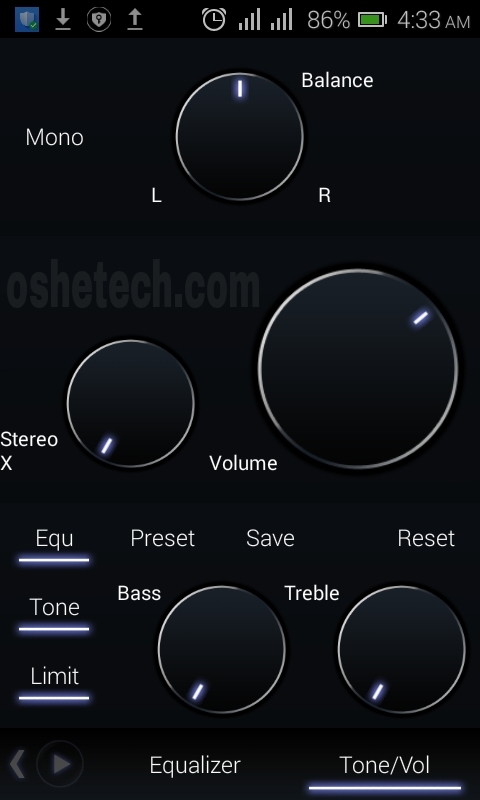 You can use this tone feature to either add or remove Bass, Treble, or Stereo X. With Poweramp Music Player, You can set an album art of your choice even from your gallery pictures to be displayed on a music file. I call this the Professional music player. PlayerPro Music Player has attractive themes and skins. 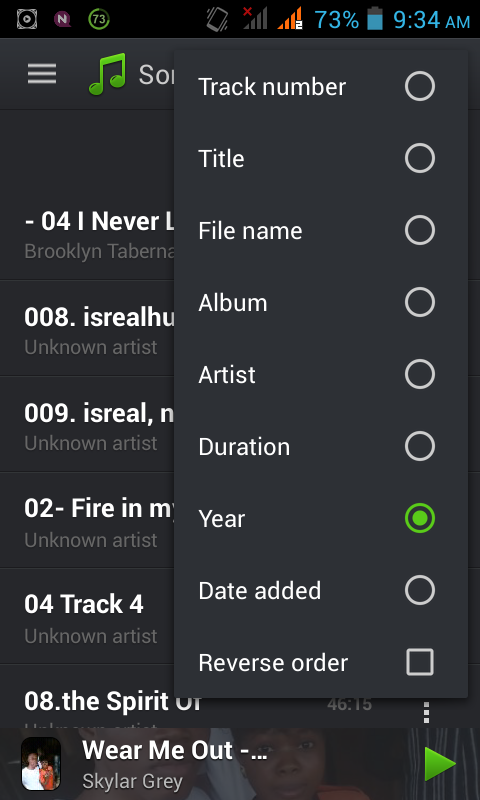 Apart from its look, the music player gives you various ways of sorting music files based on track number, title, file name, album, artist, duration, year, date added and you can also reverse the order of arrangements of your music files in the app (see screenshot below). 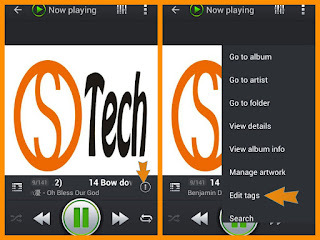 With all these sorting options, you can easily perform a deep search of your music files. 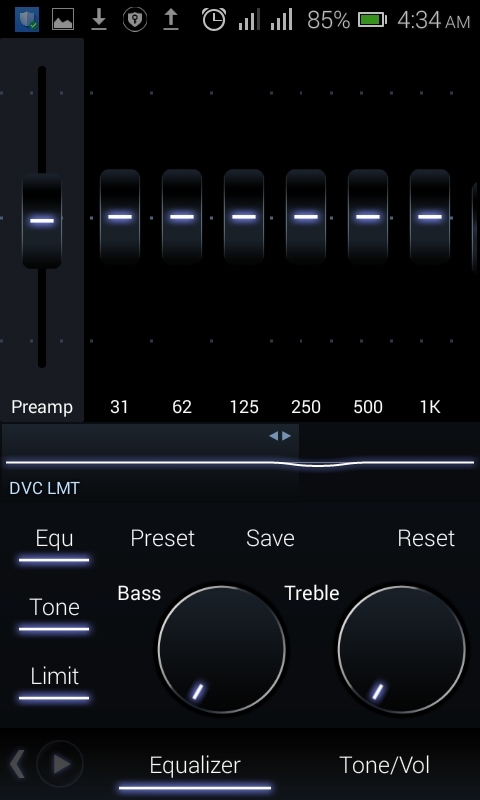 The playerPro music player has a 5 band equalizer which you can use to produce that effective sound you desire to hear. 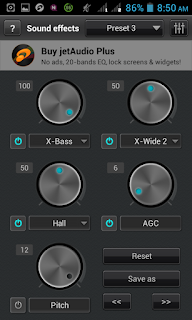 The equalizer allows you to reset/control the bass effect, set and create a customized preferred presets, save your settings if you like. Below is a grid picture of the screenshots I shot for illustration. Apart from audio files, PlayerPro music player also supports video formats. That is to say, you can play video files on your Android using PlayerPro music player. With PlayerPro music player, you can edit your music tags and make changes to them, like adding lyrics, artwork, comment, genre and lots more. »» Auto start ( allow last played music file resume automatically when a headset is plugged in. 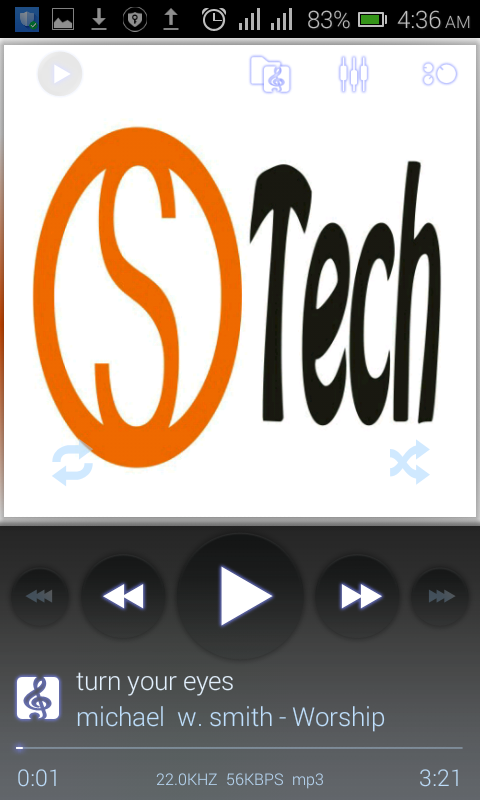 This is another amazing Android third-party music player, it's a free app and all it does is reading and streaming audio files for you. 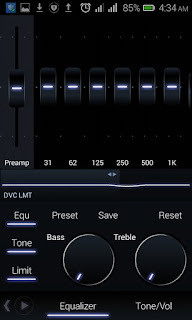 JetAudio music player features a 10 bands graphic equalizer (free version) and a 20 band graphic equalizer for its pro users, plus bass and volume regulator. 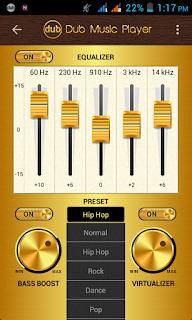 As if the equalizer is not sufficient for use, the app supports other sound effects. 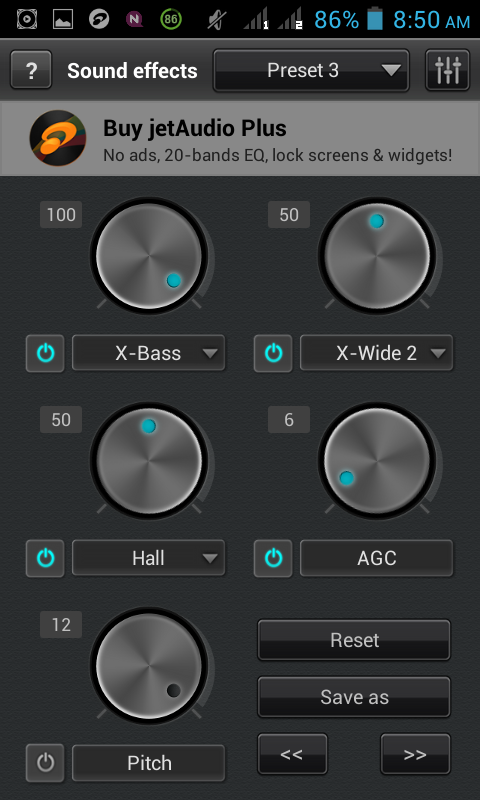 Like the one I use frequently is the JetAudio Sound effects, I find it very funny to use especially the pitch feature available in it. 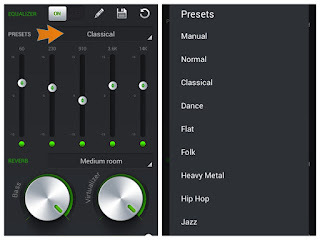 »» Supports almost all music files such as .flac, .m4a, .wav, .mp3, .wv, .ape, .mod, .ogg, .mpc, .tta, spx, .wma and others. 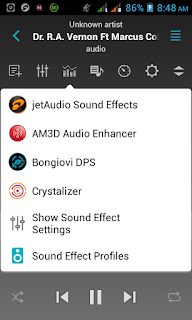 All the above listed Android third-party music players except Google Play Music has equalizer supports. There are so many other music players available on Google Play, but these are the five best Android music players I have found useful, interactive and user-friendly. If you know of another effective Android music player(s) that I did not mention, you can kindly share that with us using the below comment box.